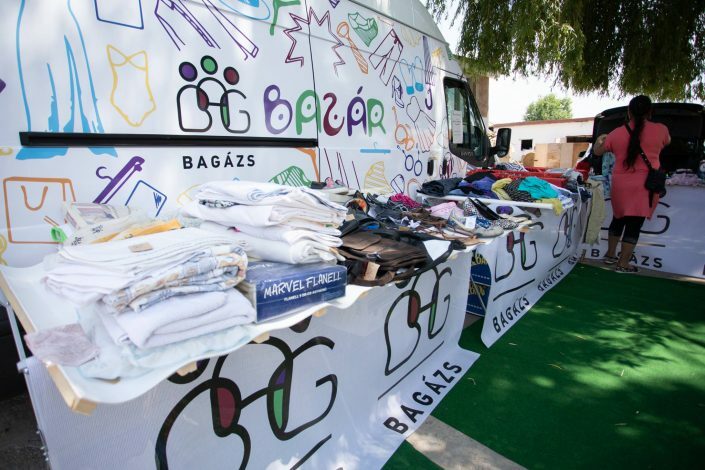 BAGázs Bazaar is a starting social enterprise of Bagazs Public Benefit Association, which can be a useful addition to the core activity of the organization. BAGázs Bazaar consists of a mobile and a regular charity shop and a community centre in Budapest. The idea a mobile charity shop was first born in 2016. The concept is to sell donated quality clothes and other objects (jewellery, toys, small household items) at a lower price at different locations (including the settlements) in Pest county. 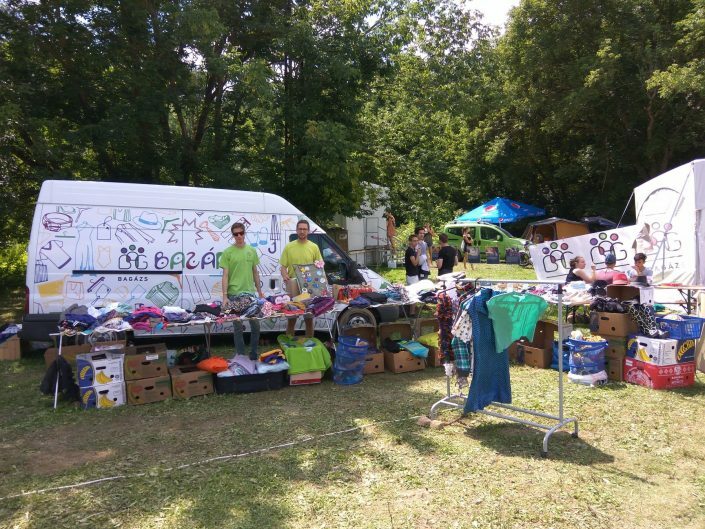 The interior of a van was turned into a small shop, and the moving BAGázs Bazaar started its journey in the summer of 2018. 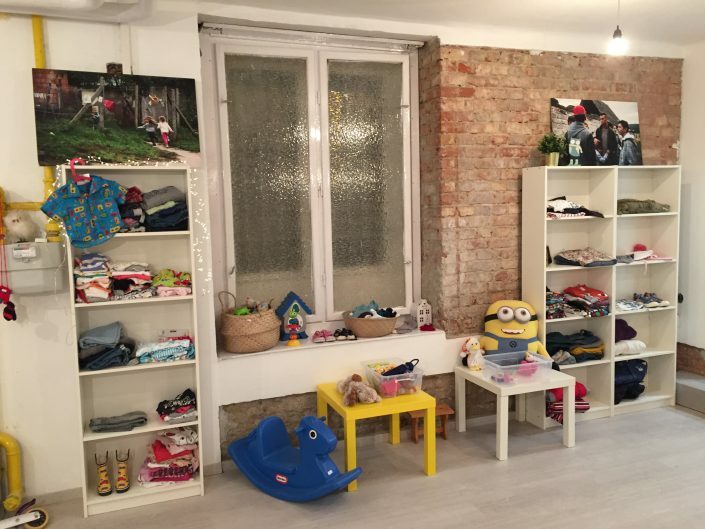 In December 2018 we also opened a regular charity shop in Budapest (10 Szt. István square, 13 th district). In Bagázs Bazaar we do not only recycle used clothes but are also able to provide job opportunities to people from the settlements. This way they can gain experience and prepare for entering the labour market. 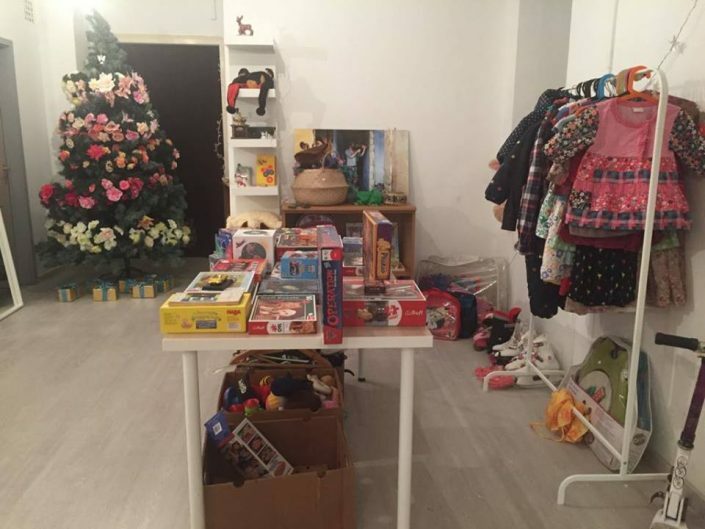 On the other hand, all the income of the charity shop is supporting our activities at the Roma settlements. BAGázs Bazaar will not only be a charity shop, but also a Community Centre. 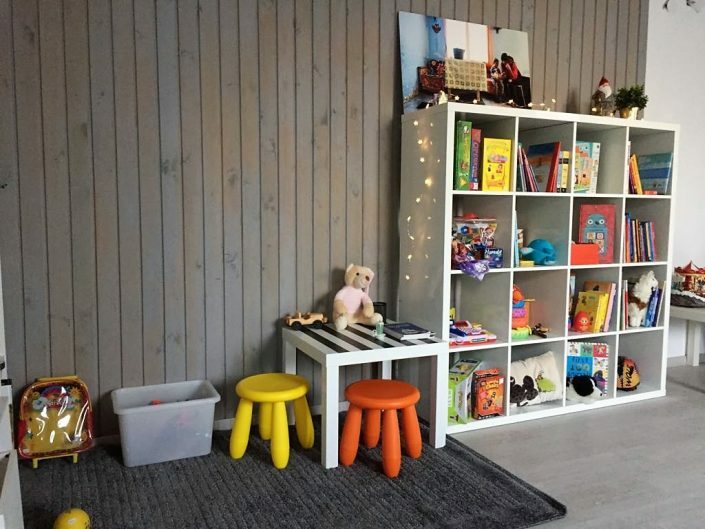 By opening a community space, we are broadening the horizon of the volunteer work, while providing further programs for underprivileged children. Furthermore, the pay-services provided by our volunteers for Budapest-based children will generate a profit that supports the activities and sustainability of BAGázs in full. We have two main goals with the Community Centre project in Budapest. First of all, we want to create a place where children from the settlements get an opportunity to meet and interact with non-Roma children outside their everyday environment. One of the main obstacles that Roma primary school students face is the lack of mobility when it comes to continuing their studies. These regular programs in Budapest will help them overcome their anxiety and give them the opportunity to see new patterns and build relationships and network outside of the settlement. Second, by offering pay-service programs to middle class children from Budapest, the programs in the Community Space can become self-sustaining in the long run.